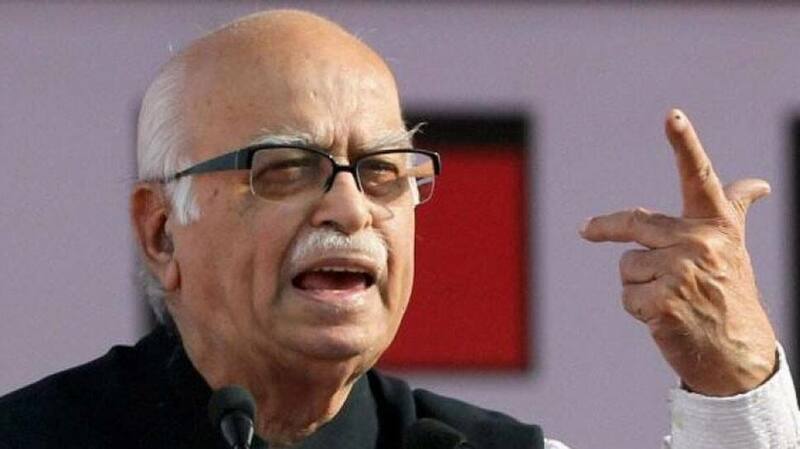 The longest serving President of the Bharatiya Janata Party, LK Advani, who played a vital role in the rise of the party has not been given the ticket to contest the Lok Sabha poll. The 91-year-old enjoyed the final say in organisational affairs for decades. He had been winning from the Gandhinagar seat in Gujarat since 1998. However, in 2019, party president Amit Shah is contesting from the Gandhinagar seat. Intestingly, Amit Shah once managed the election affairs of LK Advani from Gandhinagar. 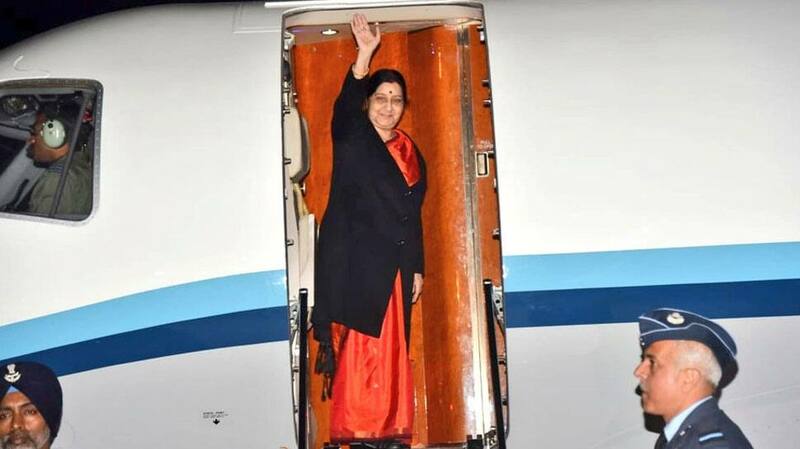 Before the election dates were even declared, External Affairs Minister Sushma Swaraj had in November 2018 announced that she will not be contesting the 2019 Lok Sabha election. "I have made up my mind that I won't be contesting in the elections. This is in keeping with my health," the senior Bharatiya Janata Party (BJP) leader had said. The 66-year-old leader underwent a kidney transplant in 2016. 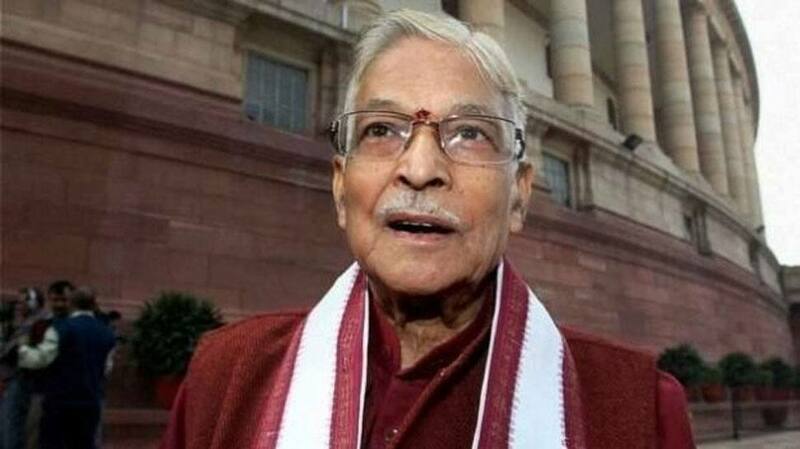 The Bharatiya Janata Party (BJP) has not given Lok Sabha tickets to several veteran leaders aged over 80 including former party president and Lok Sabha MP Murli Manohar Joshi. Joshi's office had confirmed the development and the leader issued a brief statement for voters in Kanpur, from where the 85-year-old leader had won in 2014. Joshi had vacated Varanasi seat, for Prime Minister Narendra Modi in 2014. 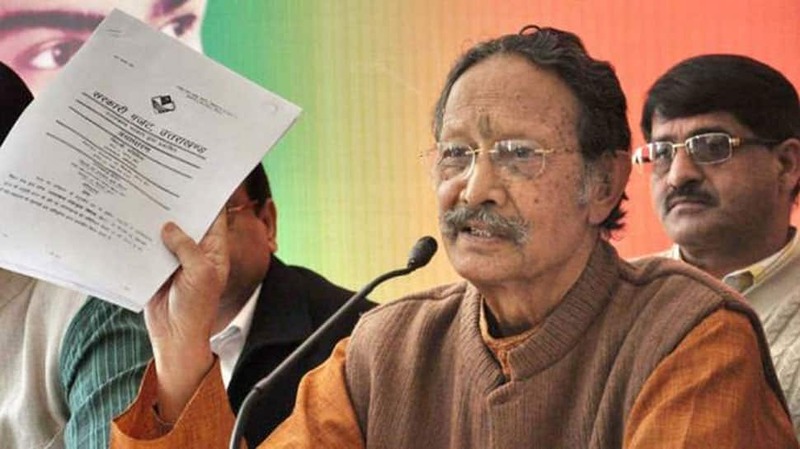 Bhuvan Chandra Khanduri, the sitting MP from Pauri, had opted out of the race for Lok Sabha election citing ill health as the reason. Fiesty Bharatiya Janata Party (BJP) leader had in 2018 announced that she will not be contesting the Lok Sabha poll in 2019 owing to her ill health. She had also said that she is taking a three-year sabbatical to focus on her health. 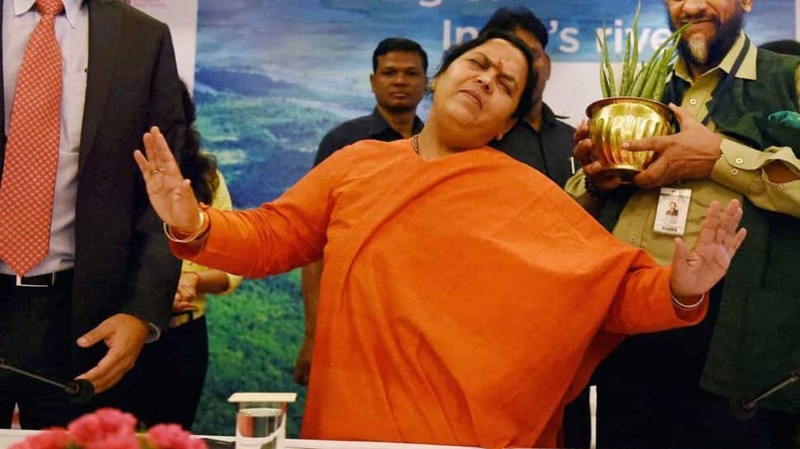 "I would be spending maximum time on the banks of Ganga, but I would be available for campaigning in Lok Sabha polls and would shoulder whatever responsibility is entrusted on me by the BJP," she had said. 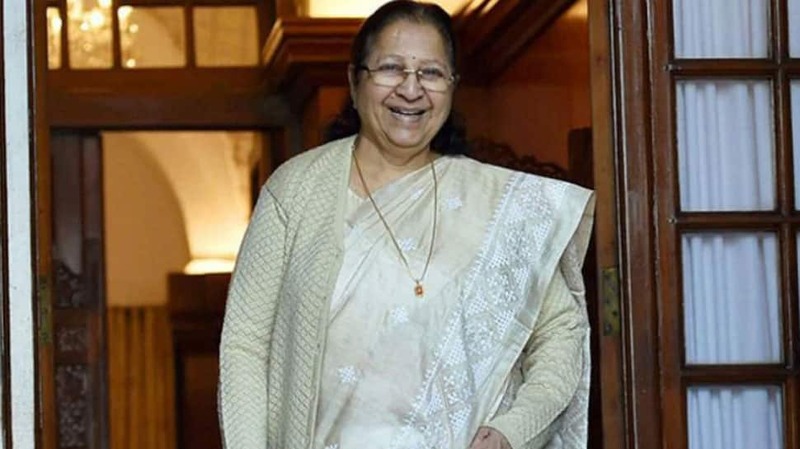 Outgoing Lok Sabha speaker and eight-time MP from Indore, Sumitra Mahajan had pulled out of the 2019 Lok Sabha race amid the dillema that the Bharatiya Janata Party was facing over naming her a candidate. The 76-year-old had said there had been speculations whether the party would field someone who has crossed the 75-year age bar. "There were speculations and so I decided to end them and free the party to make its choice. I will not contest the Lok Sabha elections," she said. 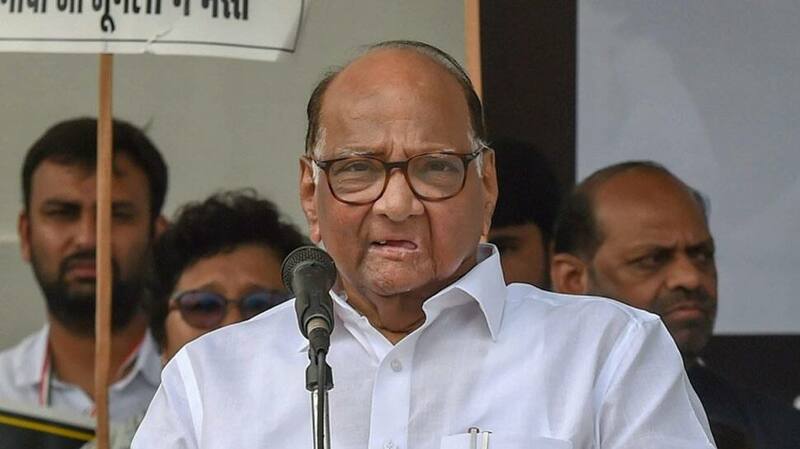 Nationalist Congress Party chief Sharad Pawar had in March announced that he will not contest the Lok Sabha election since two members of his family are going to contest the polls. "Since I have already won elections 14 times, I decided not to contest the poll (this time). Somebody from our family had to step back and I decided to give an opportunity to the young leadership. I thought this was the right time to take this decision," the 78-year-old veteran politician said. He had earlier said that he will be contesting the Lok Sabha elections from Madha in Maharashtra.